The average person feels completely unarmed when it comes to meet with any problem concerning the law. Taking care of the affairs in this type is the best to leave for specialists. The choice of proper, qualified lawyer is not an easy task. What steps should we follow? What criteria need to be taken into account? The law studies are very hard and in consequence we often assume beforehand that anyone who finished it is enough competent and have an extensive knowledge that with no variations the arbitrary case concerning law can be entrusted to them. Nothing could be more wrong – likewise in each profession and in this also there are persons who are better prepared and those who are unprepared. In addition each of case is different and it requires help from the site of another specialist. Theoretically, the choice of the lawyer is based on similar rules on which we choose other persons to the services which we want to use. The decision about collaboration with poor hairdresser, photographer or beautician has significant less serious consequences than choice of inadequate lawyer. Dependence on how given person will take care of our case are very relevant issues like our future finances, child care or criminal sanction. What criteria should be taken into account while making that decision? What gives us the sure that we are facing a good lawyer? It is hard to ascertain from information given in offer on the website or on leaflets if the lawyer is really good. More safer seem to be recommendations from people who were using services provided by him and those people enjoyed it. Certainly we find opinions like that with no problem on the website – it worth to use a special sites intended to submitting such reviews or find out the local internet forums. There should not be the full trust to it, what we will read there cause some of them can be a specific form of word-of-mouth marketing. More safer seem to be family and acquaintances recommendations but here we should also be vigilant. If we need a good dentist, you don’t need address to trusted internist or surgeon, isn’t it truth? In case of lawyer’s services is similar: we need completely another specialist in divorce case, drop case or criminal case. Because of it it is worth to follow the recommendations concerning the cases with similar character. Before we sign an agreement it is worth to arrange for personal visit in the office. During such meeting we have a chance to realize what is an attitude of given person to the client and performing cases by himself. In theory we don’t have to like the lawyer who provides us his services. However in practice his personality characteristics and how you will communicate matter. If our collaboration must to be productive and comfortable, we need to respect each other and have a trust to other person. If during first meeting when we can meet the lawyer we have an impression that he treat us with disregard, in a hackneyed and impersonally way – maybe it is worth to find someone else who will take into our problem with adequate arrangement. That aspect can turn out quite controversial because it can be viewed in two different ways. 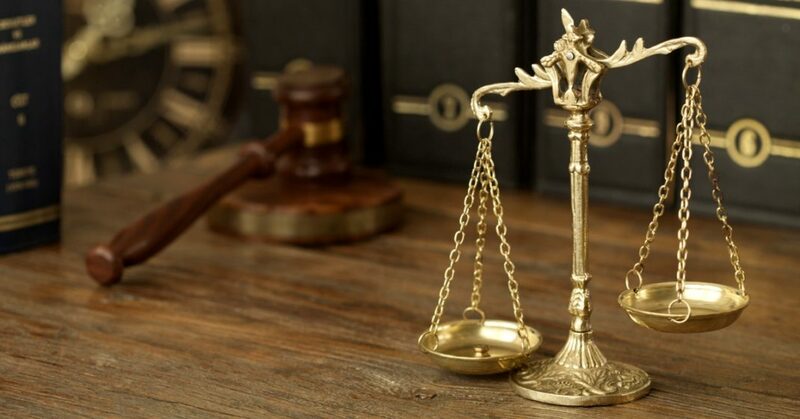 A lot of people start from the assumption that the best lawyers with great experience which helps them in drawing conclusions even in case of the most difficult issue. Representatives of that attitude have a good deal of ration: it is incredibly competitive trade hence it may be assumed that if someone continues work by many years, he/she is a person who has an adequate knowledge and skills. On the other hand it is worth to know that largest firms employ applicants and they have a lot of work associated with cases preparation and management. In turn young graduates of law often show greater commitment and enthusiasm, they are therefore very keen on it and when they want to demonstrate themselves they treat each of commission in a very priority way. Moreover there are persons who have finished studies relatively recently and they usually can praise by the most actual knowledge. The law is abstruse domain and if you want to take care of it, the experience is not enough – unnecessary is also a comprehensive, established knowledge. For that reason it is worth to note what was finished school by given lawyer. The lawyers usually put on their website information such degrees, finished courses and universities on which they were learning. There is no person who could know by heart all the provisions and also in equal obligation who could perform every case. Depending on kind of problem with which we report, we need to choose a chancellery which specializes in specific domain. The tremendous divorce lawyer can be checked out for example in criminal case. From the beginning it is necessary to decrease your searching to firms that are associated with the subject which is in our interest. The following intervention will allow for saving a lot of time and will make easier in making the final decision.